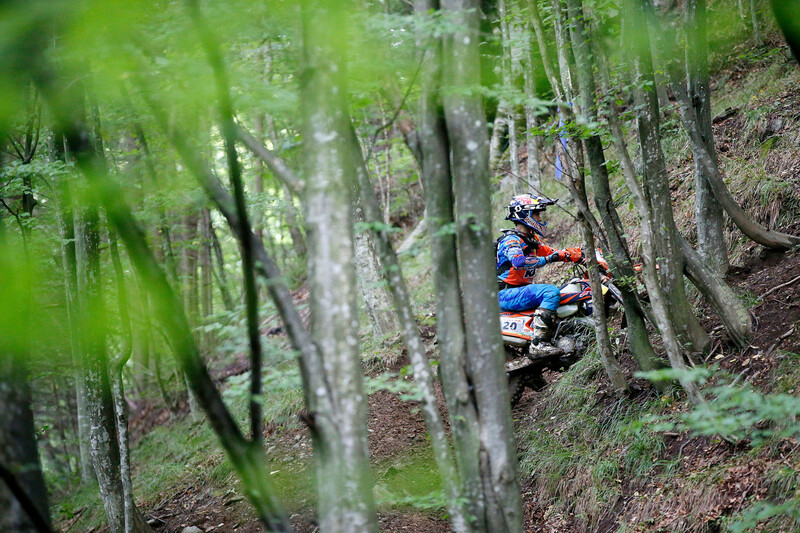 The participants faced approximately 200 km of some of the toughest tracks the Carpathian Mountains have to offer and tackled extremely difficult conditions following heavy rainfall. 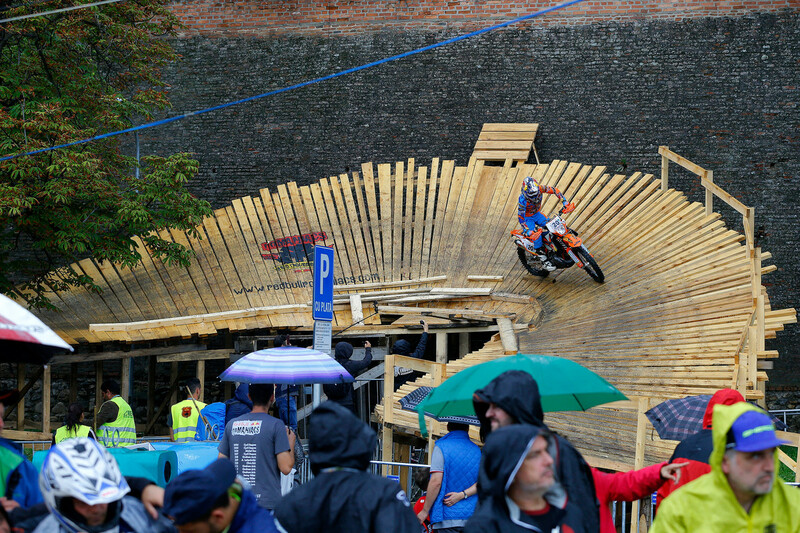 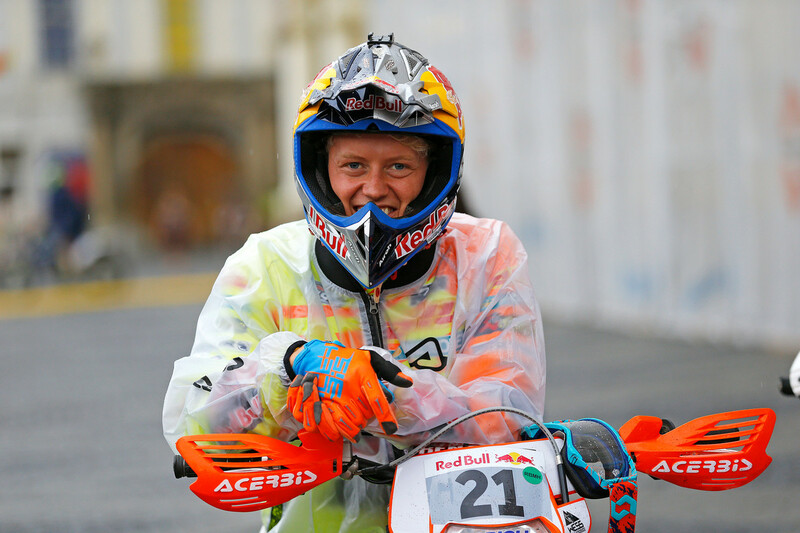 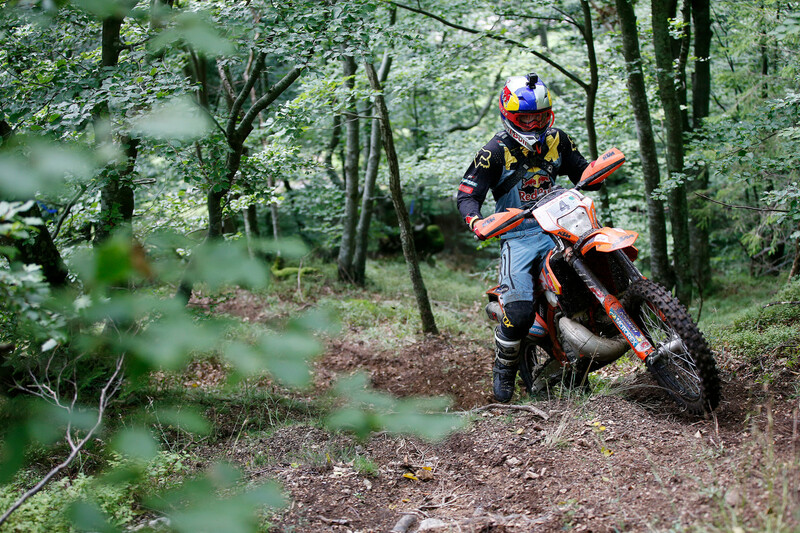 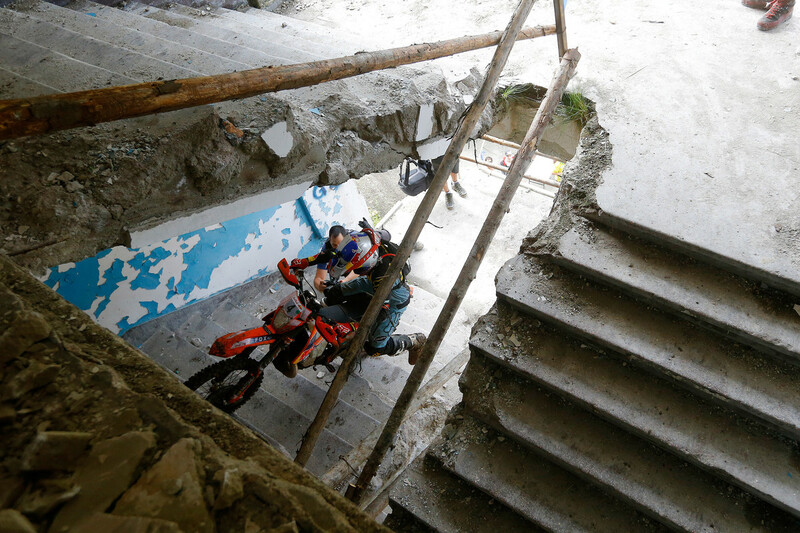 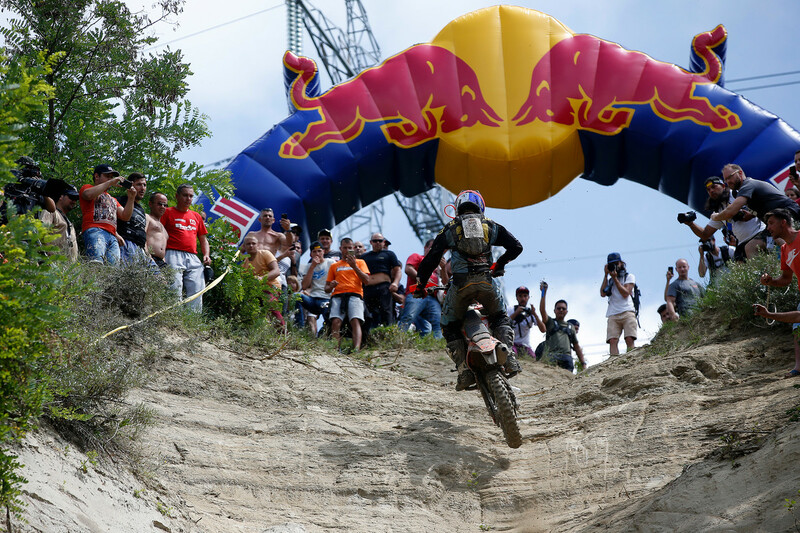 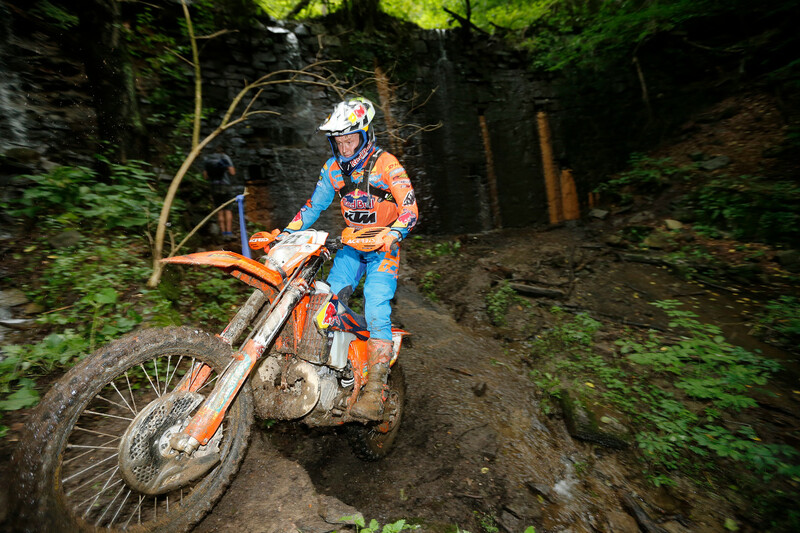 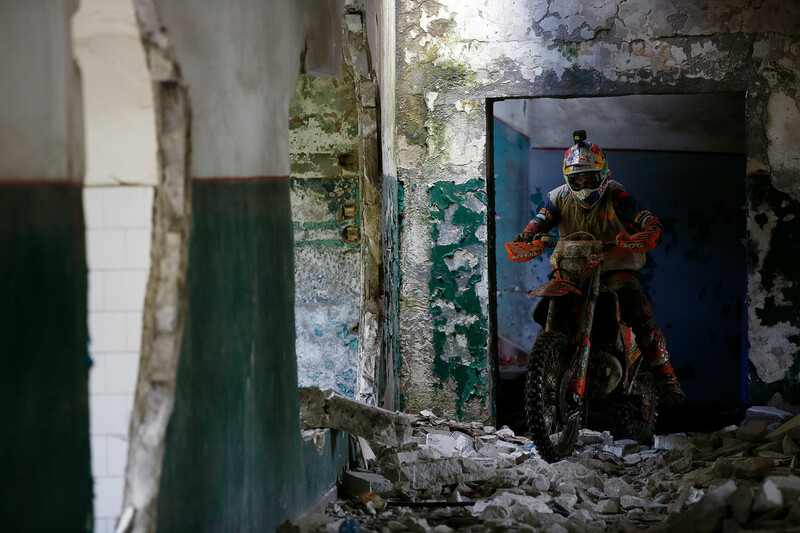 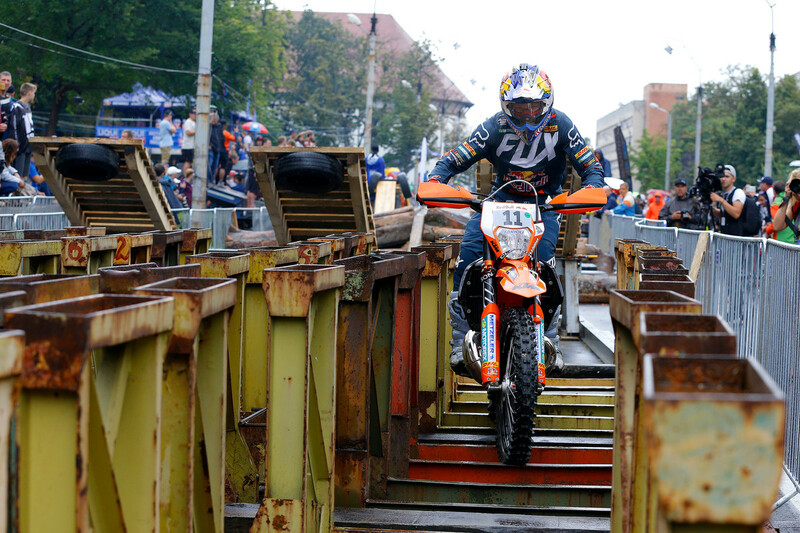 With an already challenging course, with terrain designed to test even the most hardened Romaniacs veterans, it became even more tricky and the race tested all riders to their maximum – to claim a finish was an achievement in itself. 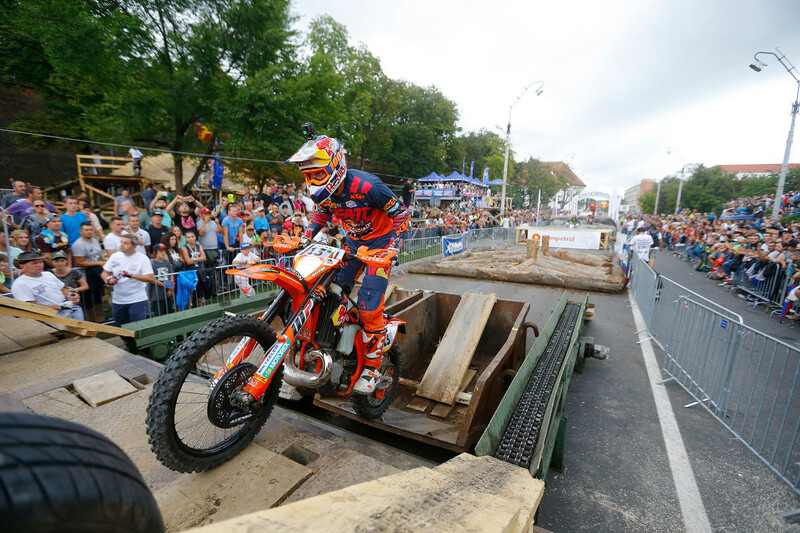 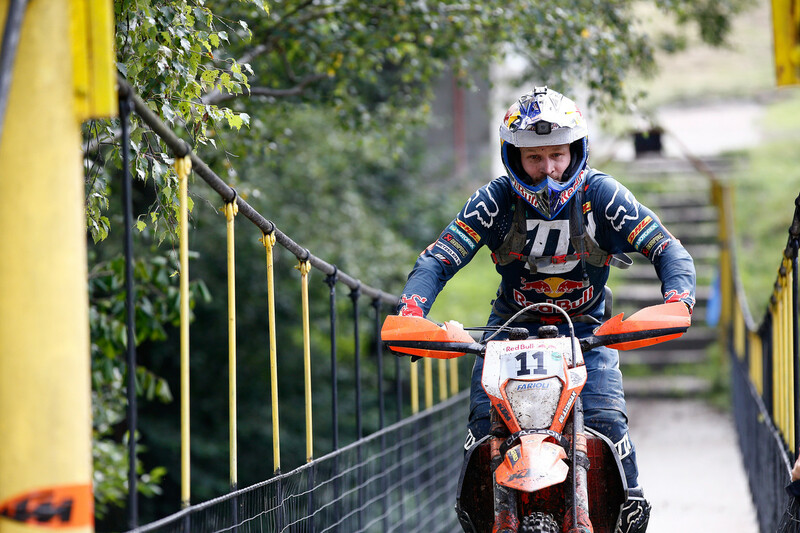 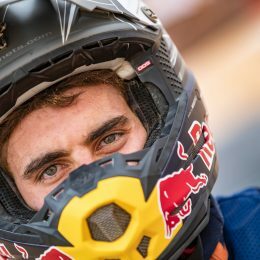 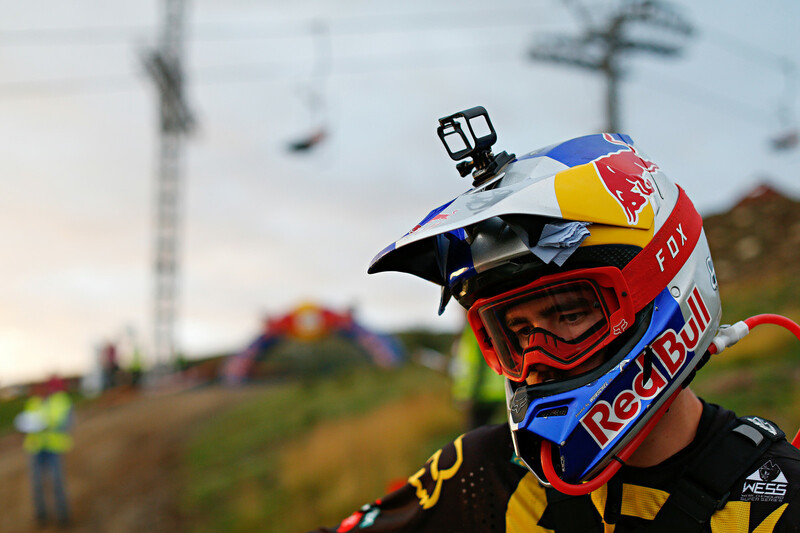 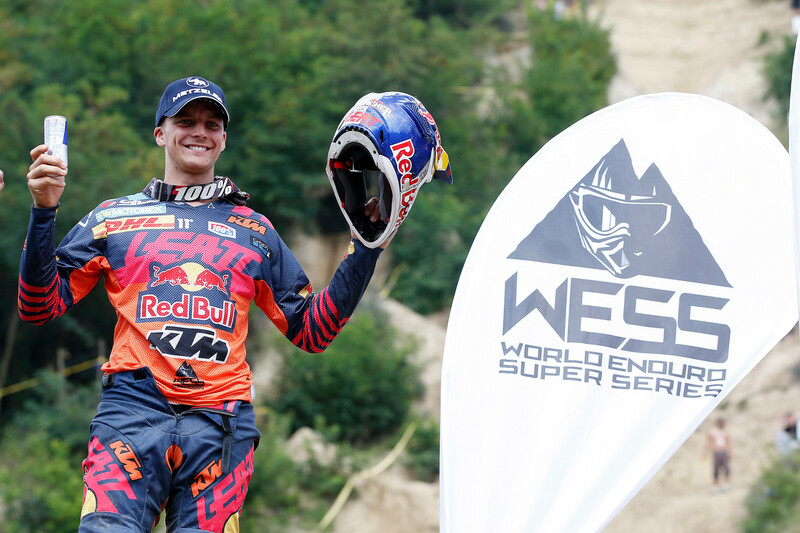 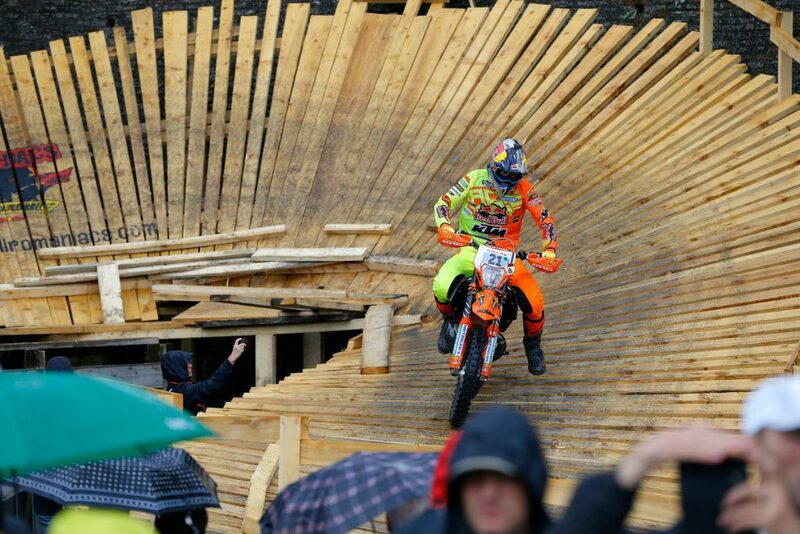 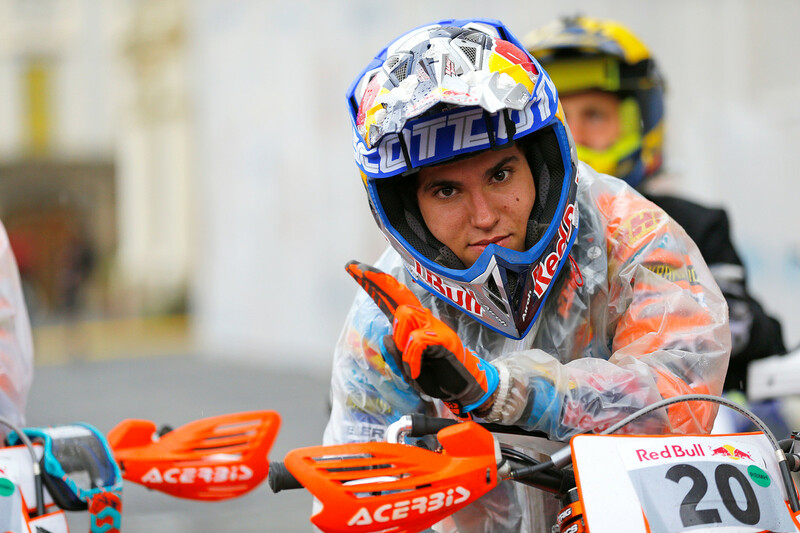 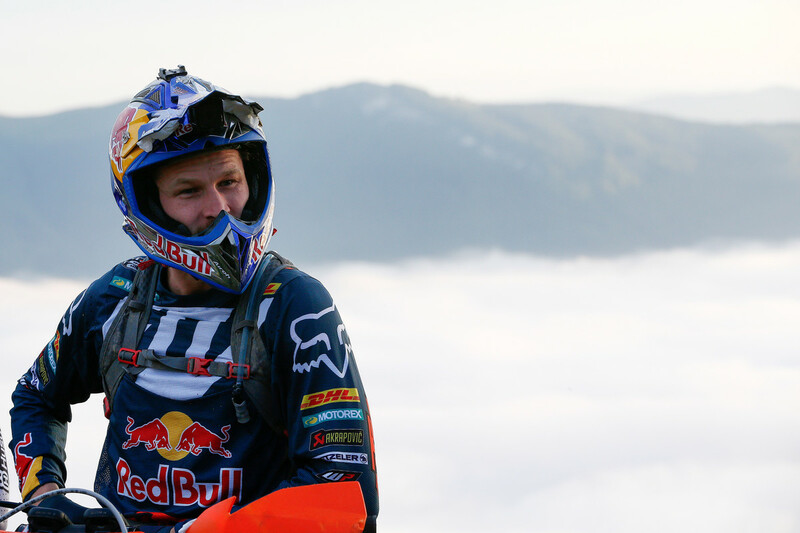 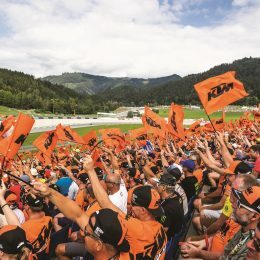 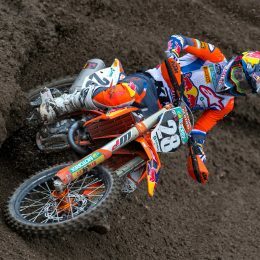 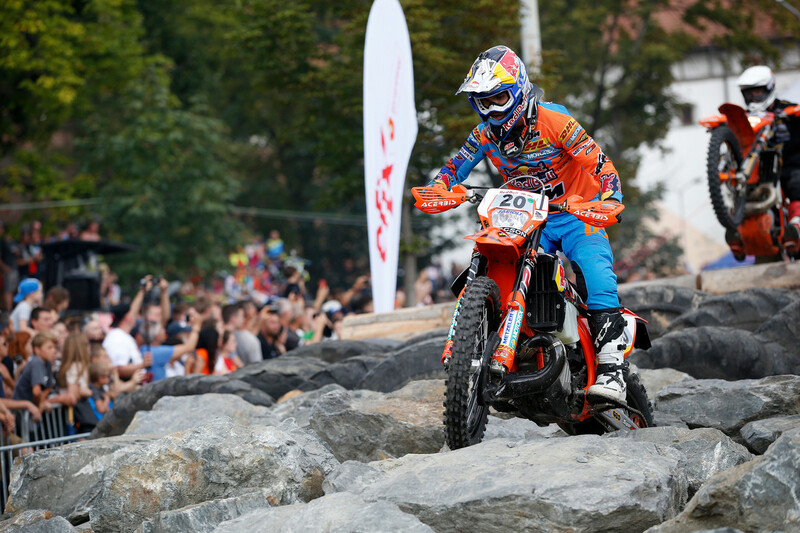 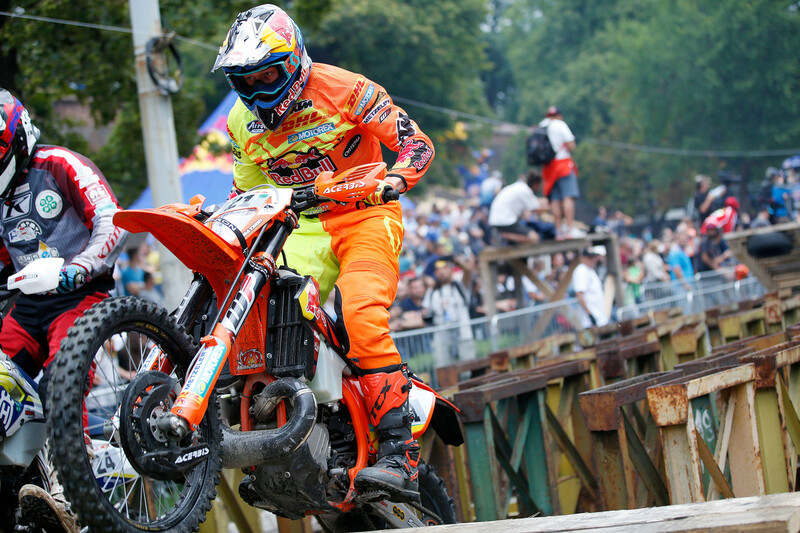 These are some of the best pictures of the Red Bull KTM Factory Racing riders Taddy Blazusiak, Josep Garcia, Nathan Watson and Jonny Walker, who finished third at the 2018 edition to retain his position at the top of the championship standings, closely followed by a strong Manuel Lettenbichler who crossed the finish line just shortly after the winner.